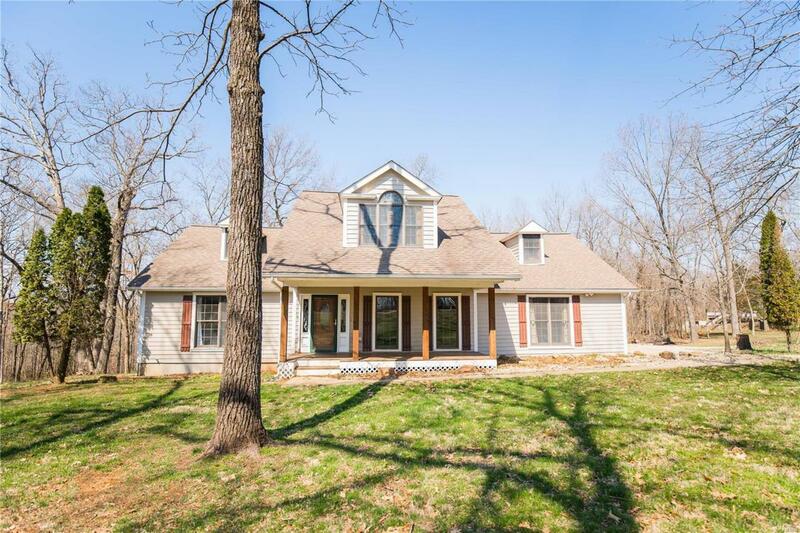 Charming 4bed/3.5bath with a 2 car garage, sitting on 3+/- acres. The front porch welcomes you into this open floor plan with a formal dining, great rm w/vaulted ceilings & sky lights, french doors leading into the sunroom with a DOUBLE sided fireplace. 3 bedrooms on the main level and one additional suite upstairs. Home features a finished basement, that walks out onto a concrete patio. Other features include updated master bath, new flooring, a concrete driveway and a basketball goal! All of this just minutes from town, in a well desired neighborhood! Call today to see this dream home!